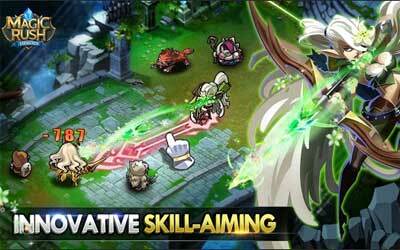 Previous version Magic Rush: Heroes 1.1.152 apk for Android will help you to downgrade or install older app easily. This is one of the best Role Playing apps. Jasmine, Night Attack: We increased the HP of the magic lamp so that it’s not that easy to destroy it.